Coupons valid until December 13, 2018. May redeem multiple coupons per person. Classes available 24/7. Registration is required before December 13th. Use the redemption code next to the QR code to register for your course. No Cancellation. No carry over. VAT included in price. Standard terms & conditions apply. 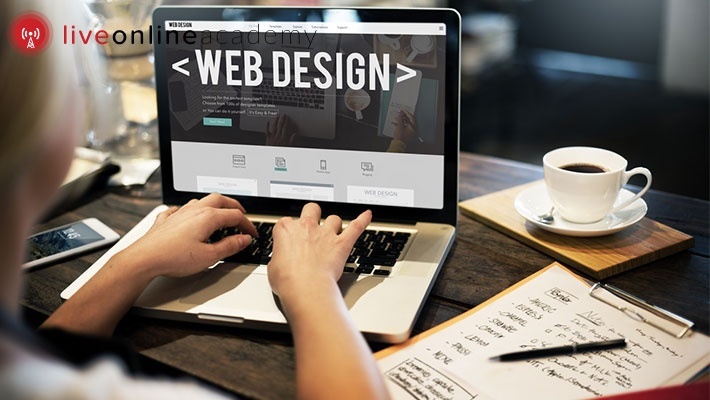 Gain the practical skills to start developing web content through easily accessible classes! 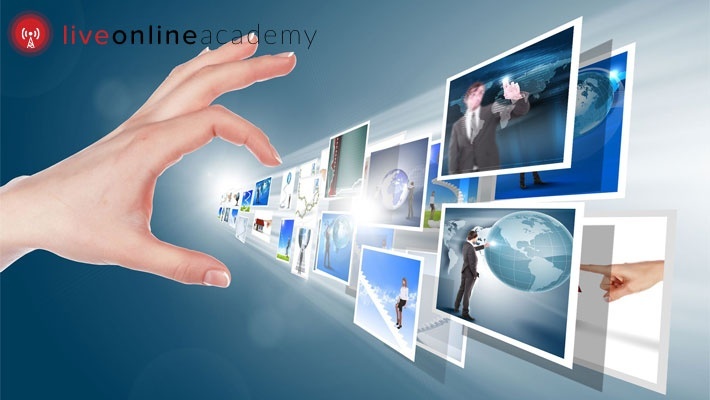 Benefit from 99% off Online Web Design Course from Live Online Academy, only $2.99 instead of $395. Upgrade your skills with Live Online Academy!